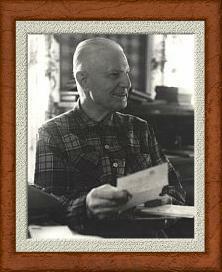 I gained interesting and valuable insight into the value of iodine in the body, and its relation to endurance." " I believe the doctor of the future will be a teacher as well as a physician. 4 Drum minimum(1 Pallet). Additional discounts on 2+ pallets or tanker truck orders. Other grain/acidity available. Foals to 500 lb 30 gram 1 oz. 500-1000 lb 40 gram 1.5 oz. Over 1000 lb 60 gram 2 oz. Pregnant / Lactating 80 gram 2.8 oz. High Performance 120 gram 4 oz. and treatment for inflammation. Not for mares in foal. with an acute non-chronic condition. remove waste material from the body. Helps the horse concentrate and relieve show jitters or any stressful situations. Assists to strengthen the nervous system. rest without unwanted side effects. Formulated to help maintain a healthy blood supply to the legs and hoof. Helps the horse with minor allergies. Will soothe lungs and aid spastic coughing. build-up to alleviate cough and congestion. Provides relief to the head and sinus. immune system to ward off cough, congestion and infection. upset by balancing stomach acids. Helps prevent stomach ulcers. to help bring relief from the symptoms. A remedy for skin irritations caused by fungus , flies and sweating. Improves joint suppleness and alleviates stiffness. Will help improve circulation and relieve pain associated with foundering. and increase the physical stamina of an active horse. Contains herbs to help promote oestrogenic activity. 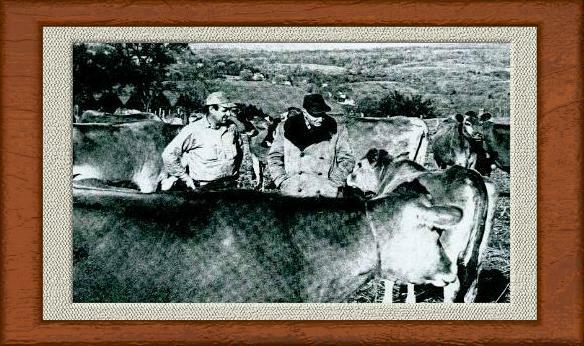 Used to promote fertility in mares. Stop feeding when the mare is pronounced in foal. and encourage higher quality milk production. to alleviate cramping and uterine pain. Not for mares in foal. dehydration, joint, muscle, and tendon strain. It is rich in minerals and vitamins. with limited grazing. Gives the benefit of free grazing. the energy it needs, without digestive upset. anti microbial herbs. A true tonic. 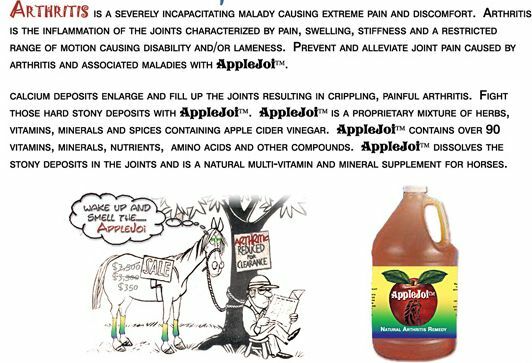 Blended to support the bodily functions of the ageing horse. As the horse gets older the physiological functions become less efficient. These herbs will support the circulatory and lymphatic systems. We have been hearing much lately about the usefulness of Oregano. tremendous mass of melanomas reduced or disappear by daily use of oregano. I use a fistful twice a day over grain. The mare polishes them off....... "
For the mare in foal and afterwards. serve once daily or twice @ 50% of suggested use (see table above) mixing in slightly dampened feed. Reports have circulated that it increases the sperm count of breeding stallions and fertility in females, raising the reproduction rates of valued species. Reduces anemia, builds red and white blood cells, improves apetite, energy, resistance to infection, recovery from injury and helps facilitate a shiny coat. 1 level tablespoon per day for a horse. 1 level teaspoon per day for a pony. 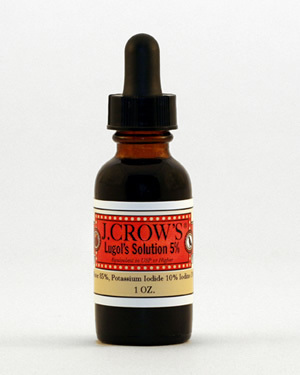 Lugol's Solution of Iodine 5% (Equivalent to USP or Higher) - Disclaimer: J.CROW'S® Lugol's Solution is sold as a "talisman" only. We make no claims with respect to its efficacy for any purpose whatsoever. 1 oz. amber glass bottle with dropper. Free Shipping-$24.95 DEA/FDA Limit Ex 102: 1 bottle per sale/transaction. Additional bottles as separate single transactions only. DB100 1oz. Amber Round Bottle with Dropper-Free Shipping when combined with an order. MX101 Chinese Traditional Packed Moxa Rolls - used for indirect moxa heat treatment. Paper covered rolls are approximately 8.3" x 0.75" in diameter. Shipping on these products is best way & figured at time of shipment. Any statements made on this site have not been evaluated by the FDA and are not intended to diagnose, treat or cure any disease or condition. Always consult your professional health care provider.